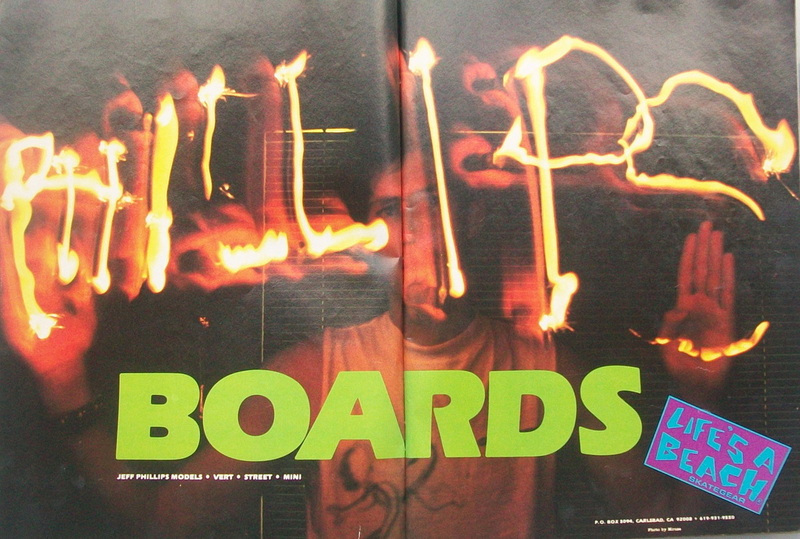 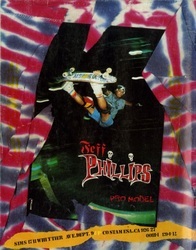 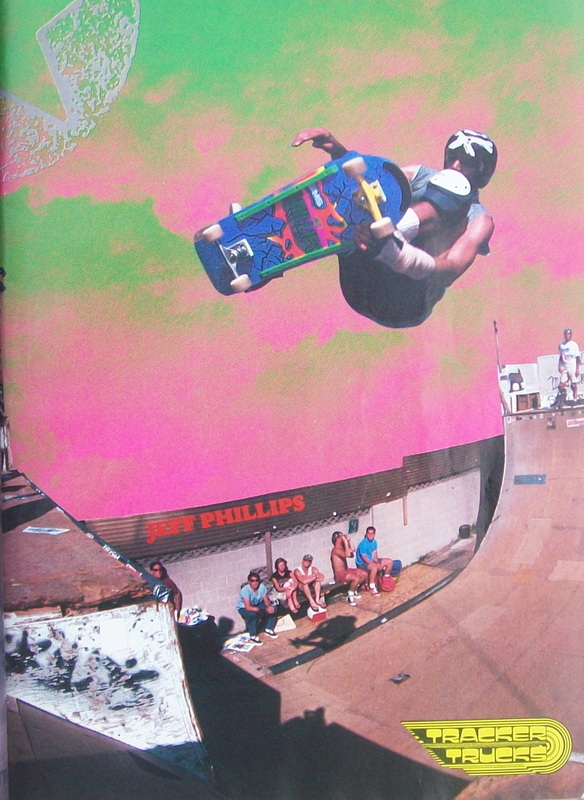 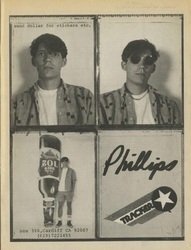 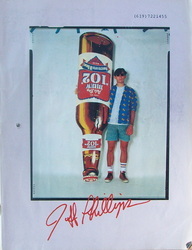 All Jeff Phillips 100% Skate for Fun! 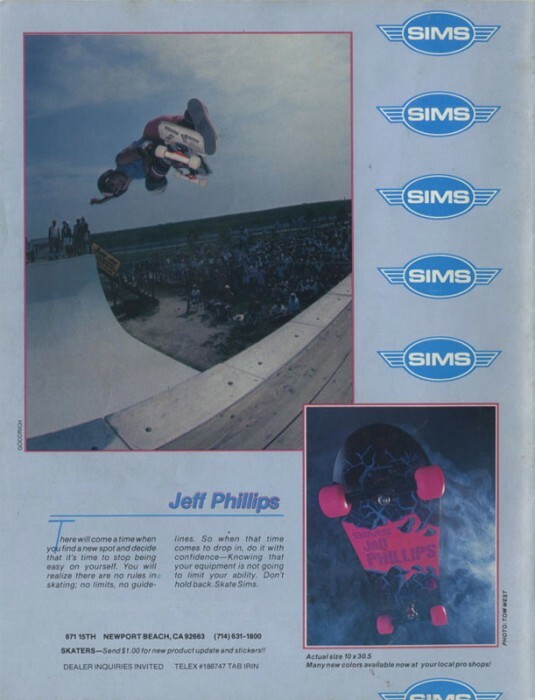 There's hardly a day that goes by since way back in the day that I don't think of something Jeff did skating or said etc - a true indicator of the impact he had/has! 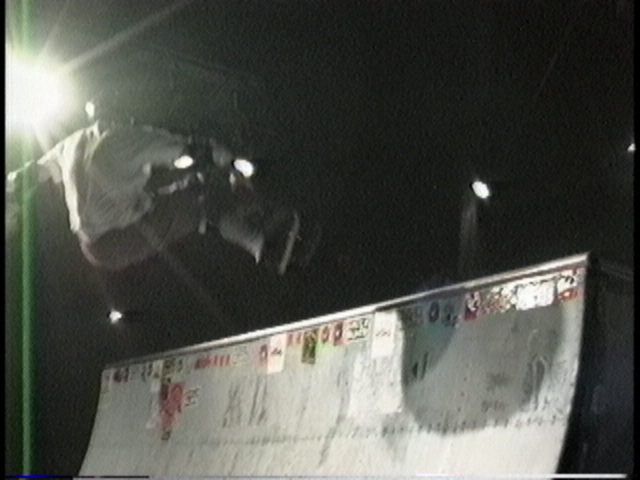 Always skating with a full on power style proving "you don't have to twist to win"! 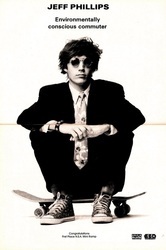 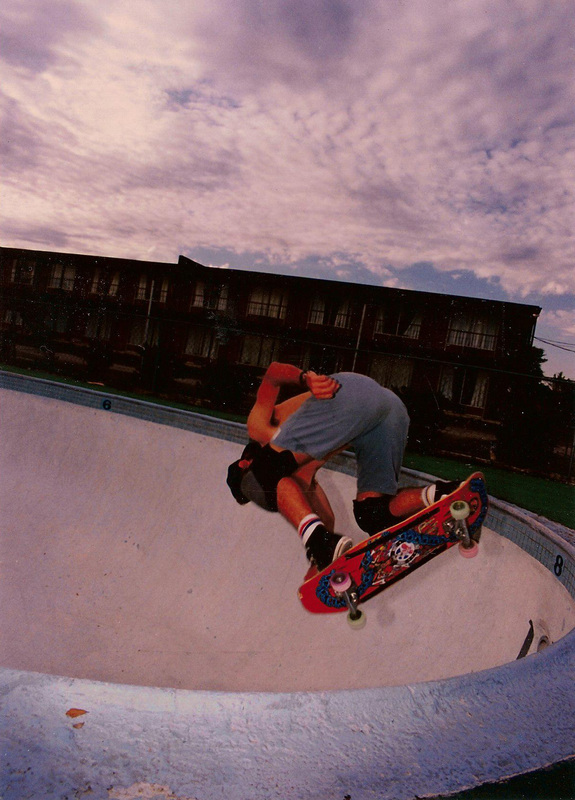 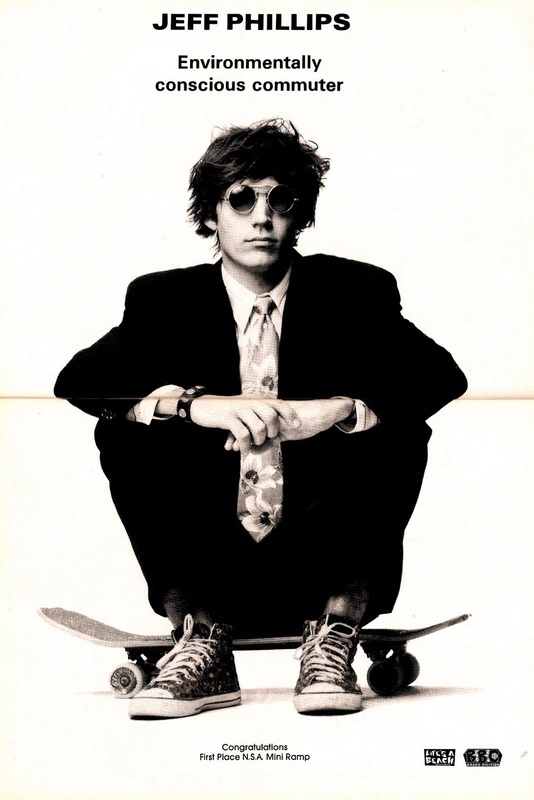 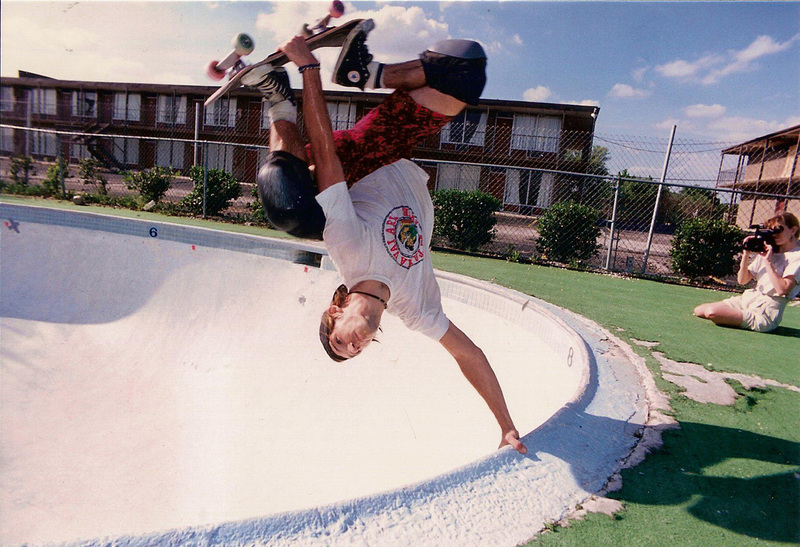 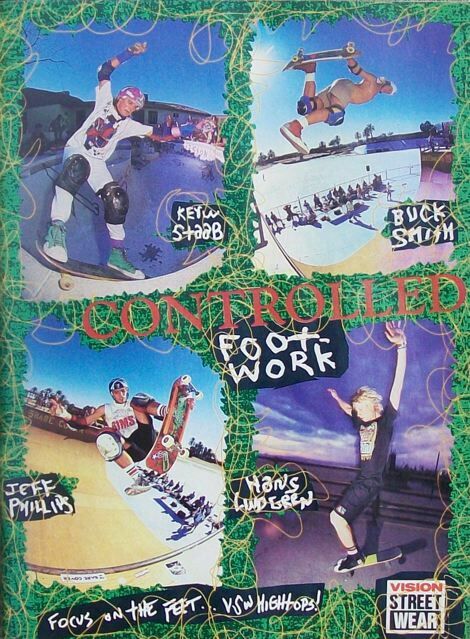 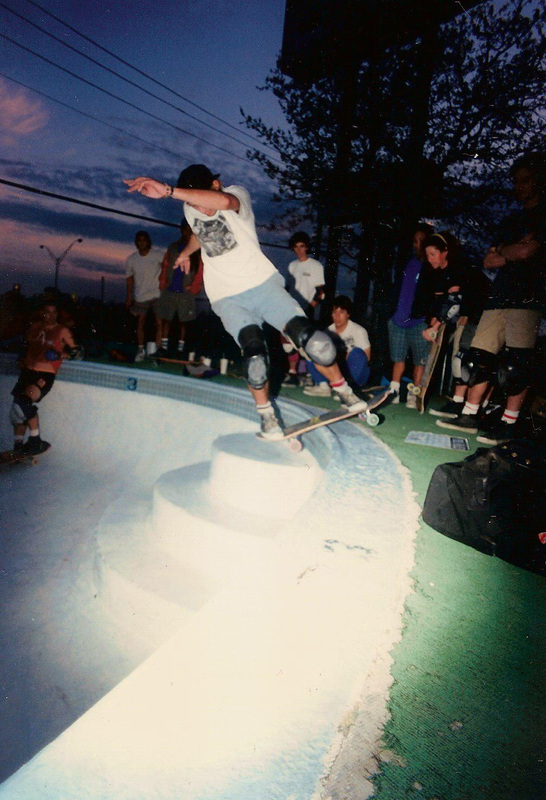 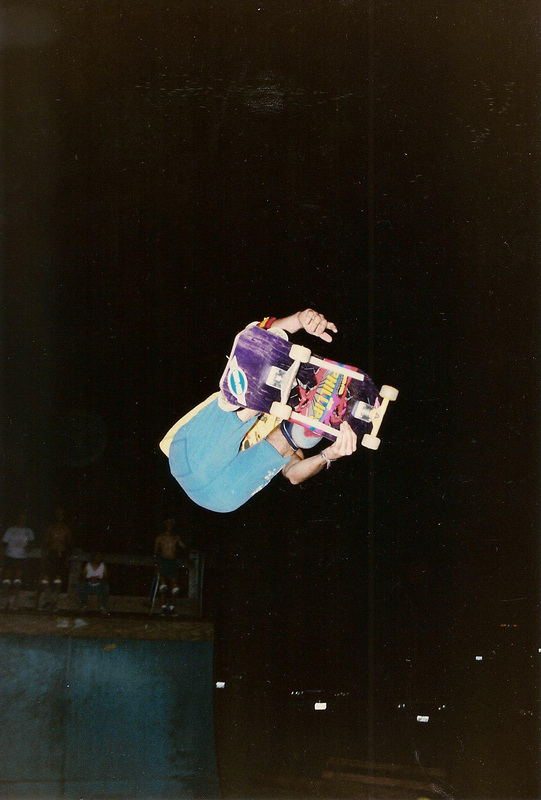 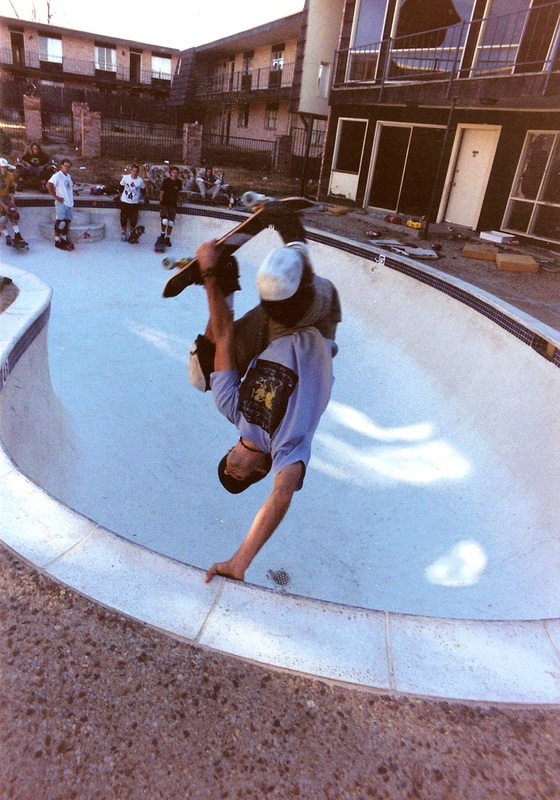 This page is a celebration of all that Jeff's skating was about and being dedicated to skating for fun - the only pure reason...not money, not fame, not industry, not skate politics. 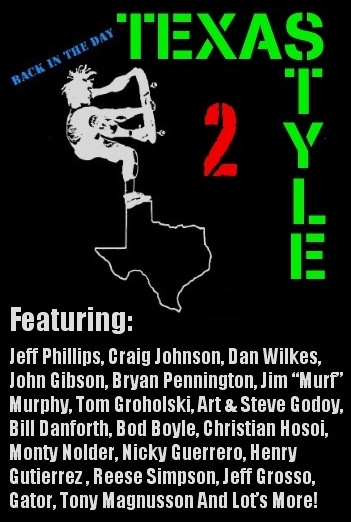 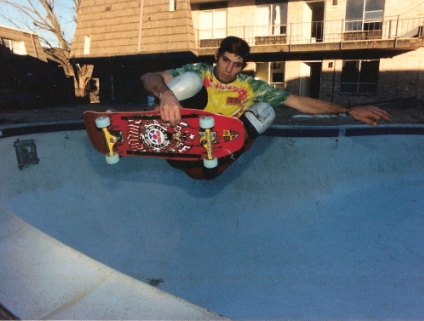 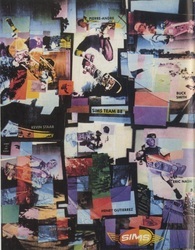 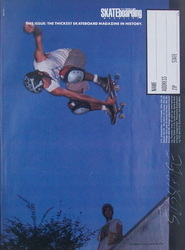 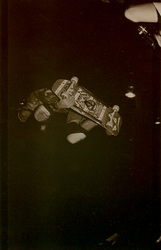 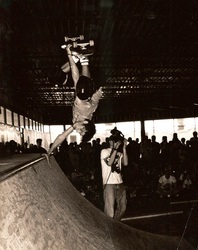 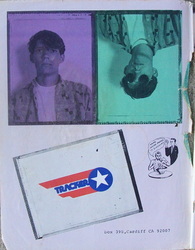 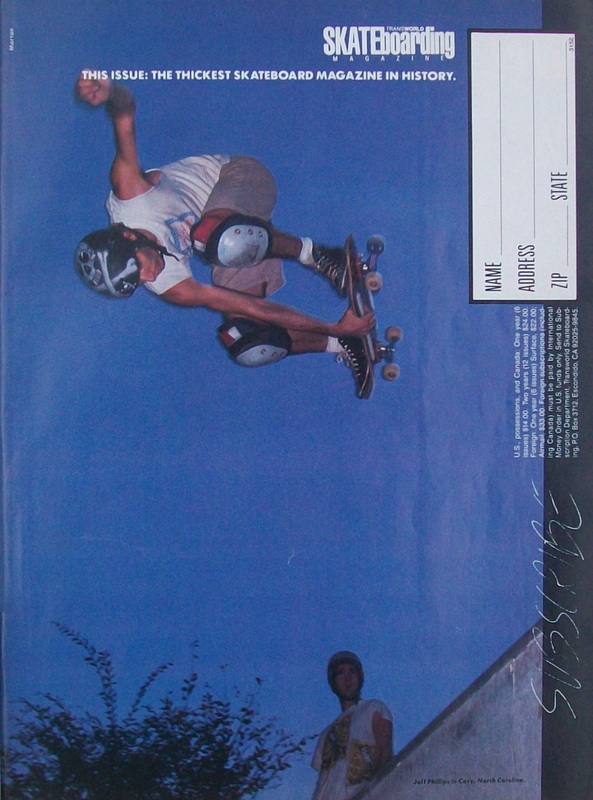 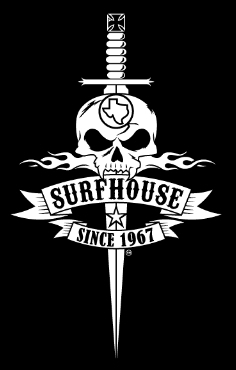 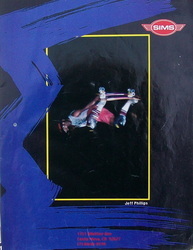 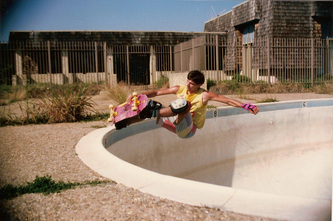 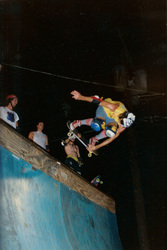 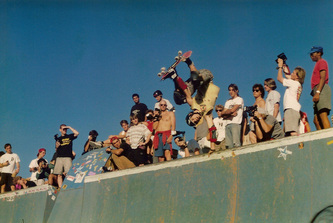 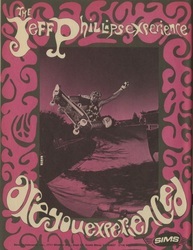 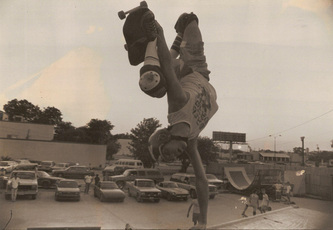 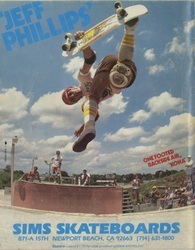 We encourage Pros, Ams and skaters to share cool stories, photos and other things of interest about Jeff on this page. 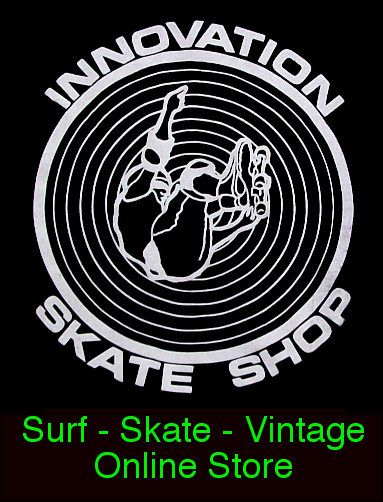 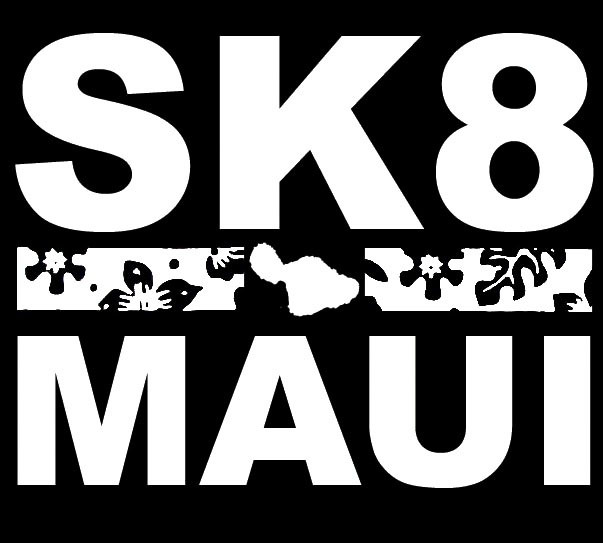 This will be a place for skaters old and new to learn about a true legend. 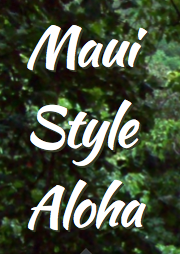 New content will be added over time as our schedule allows. 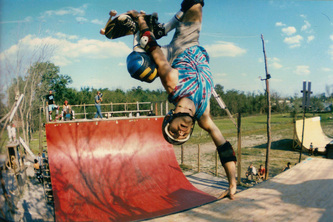 We encourage everyone to share their cool stories here and certain noteworthy ones will be spotlighted. 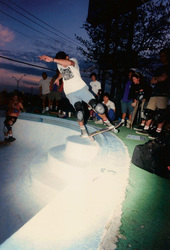 We know if you were ever there to witness Jeff in action there are some great stories to share. 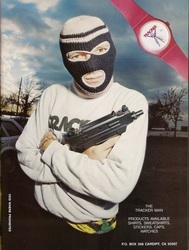 Here is one that comes to mind for me to kick this off. 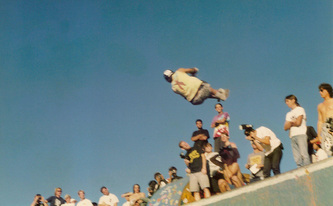 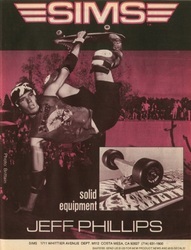 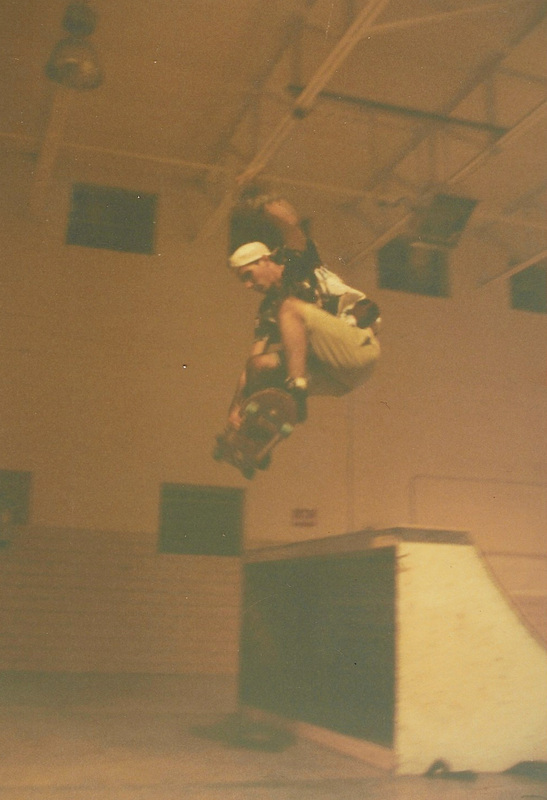 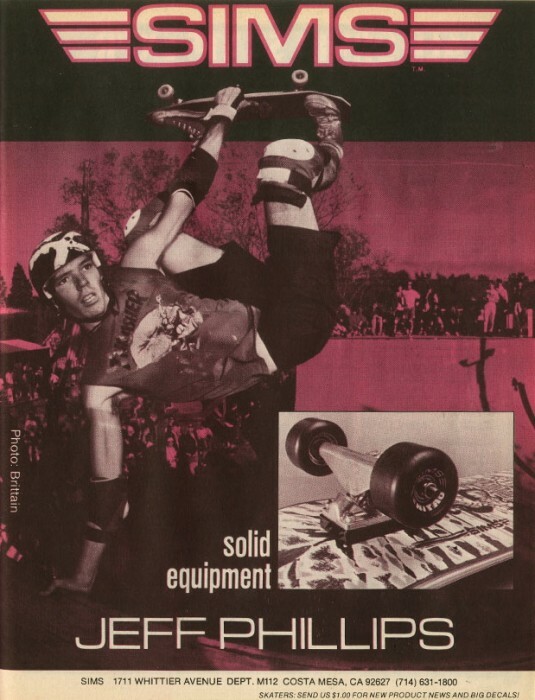 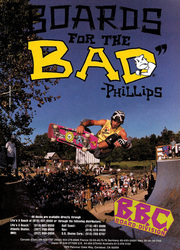 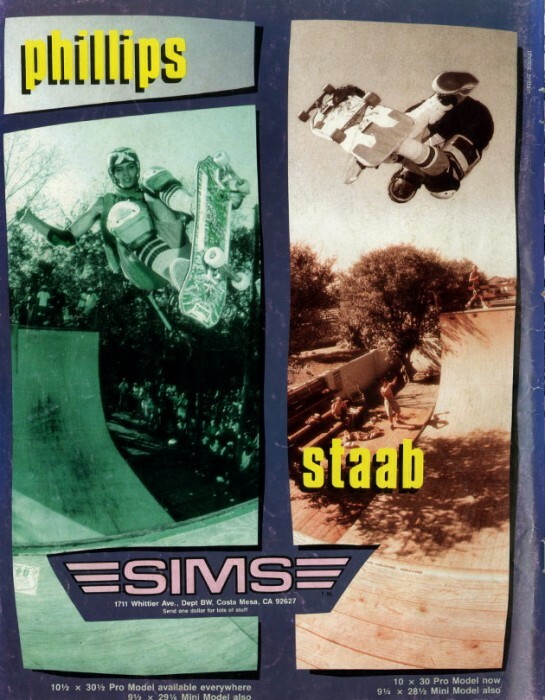 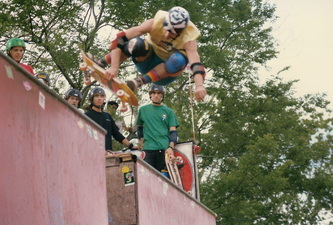 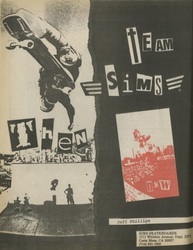 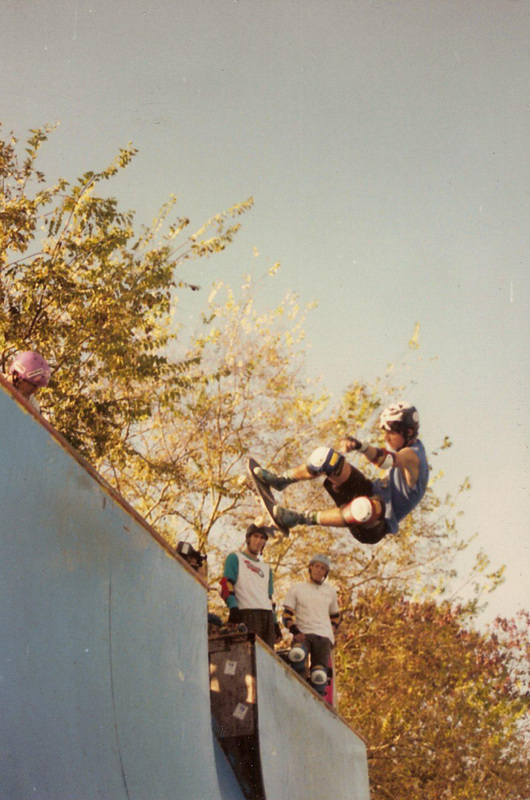 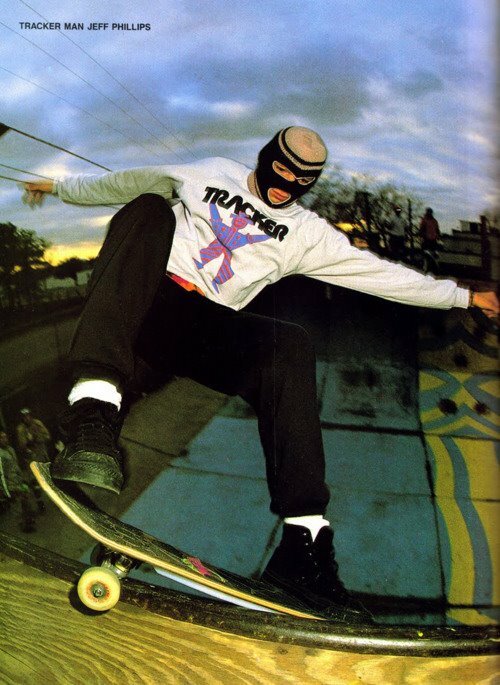 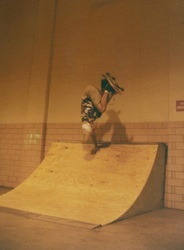 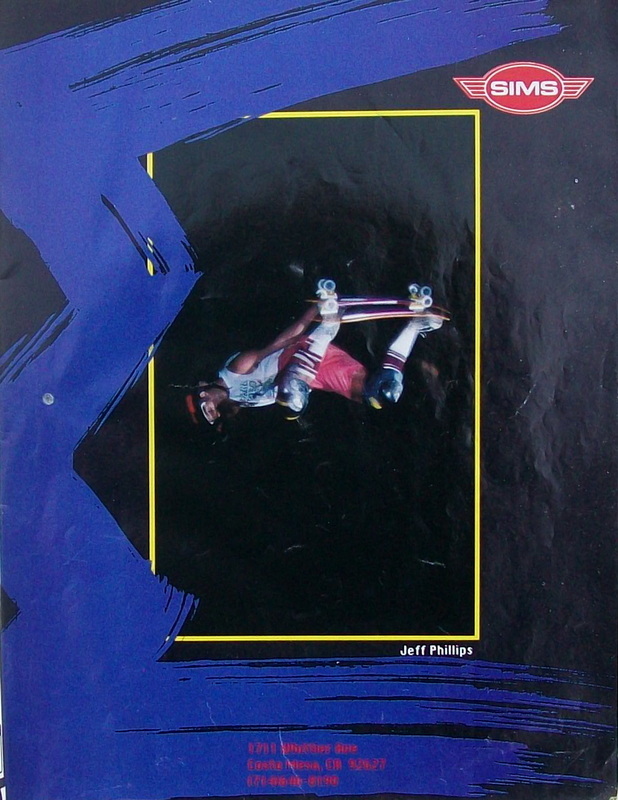 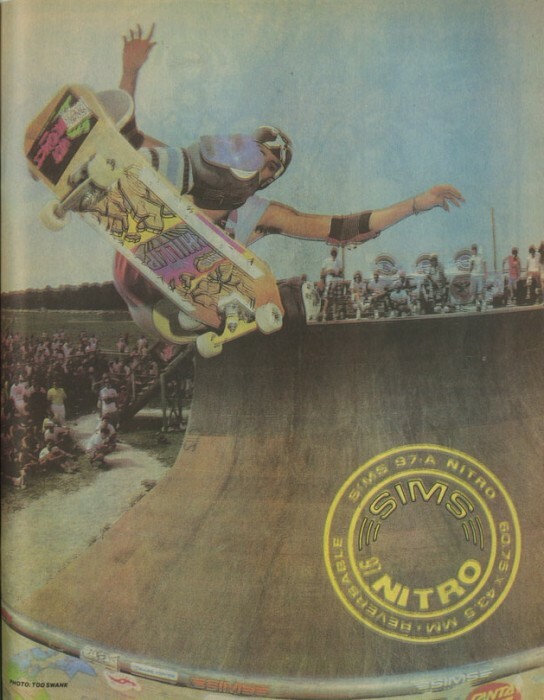 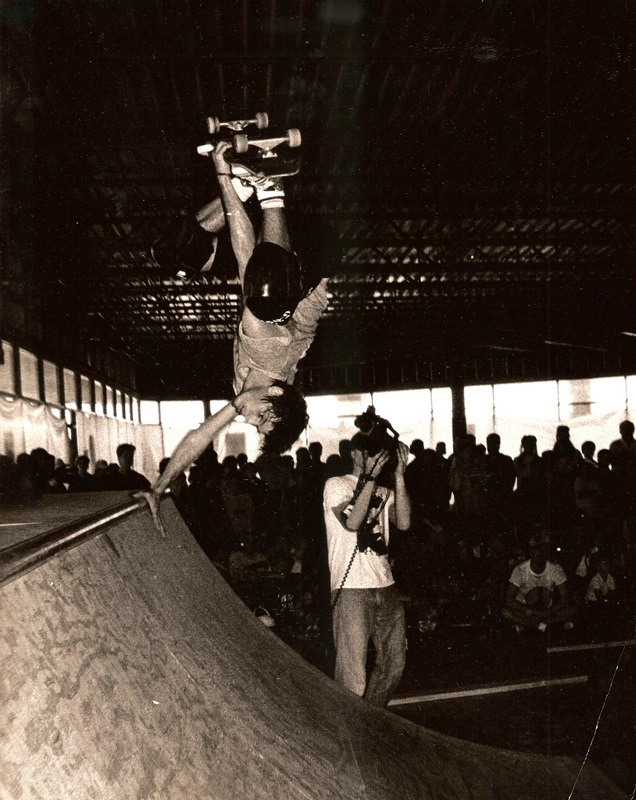 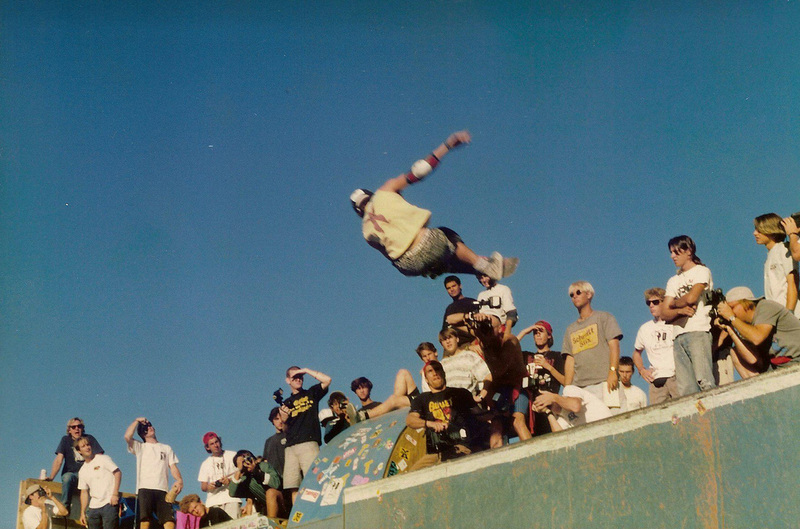 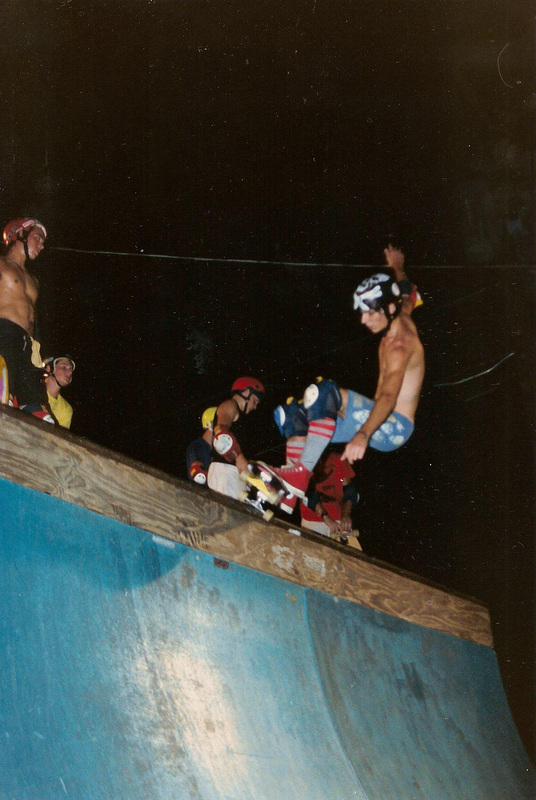 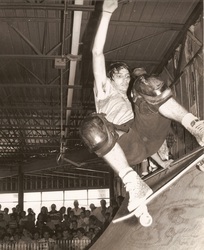 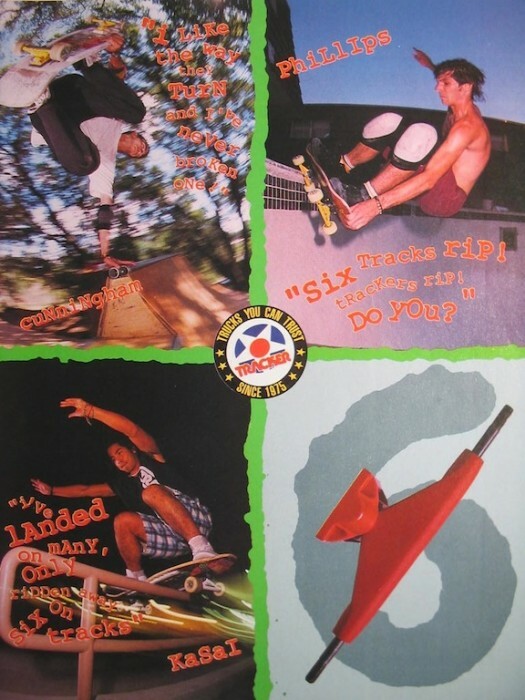 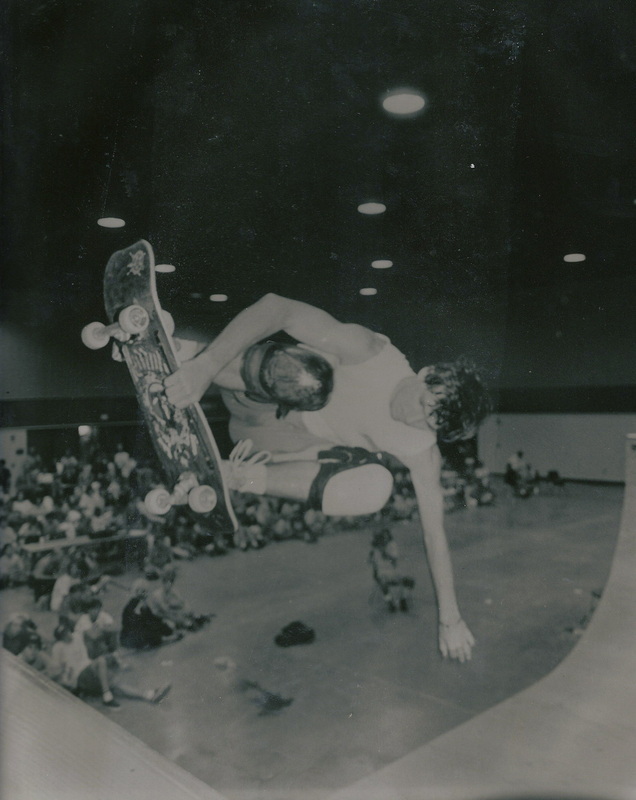 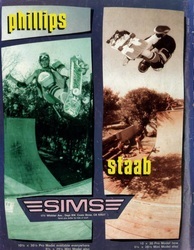 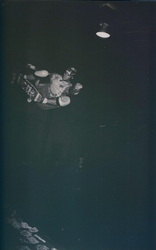 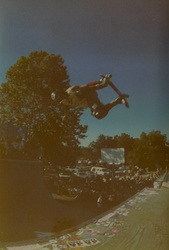 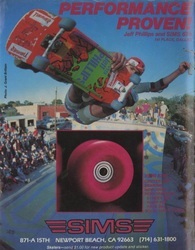 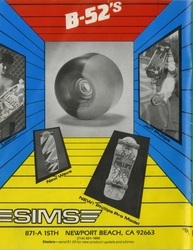 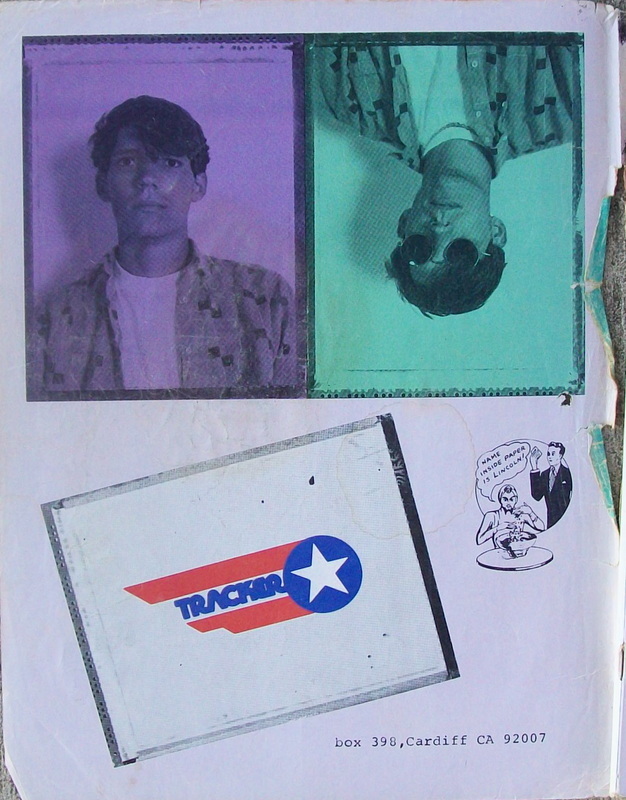 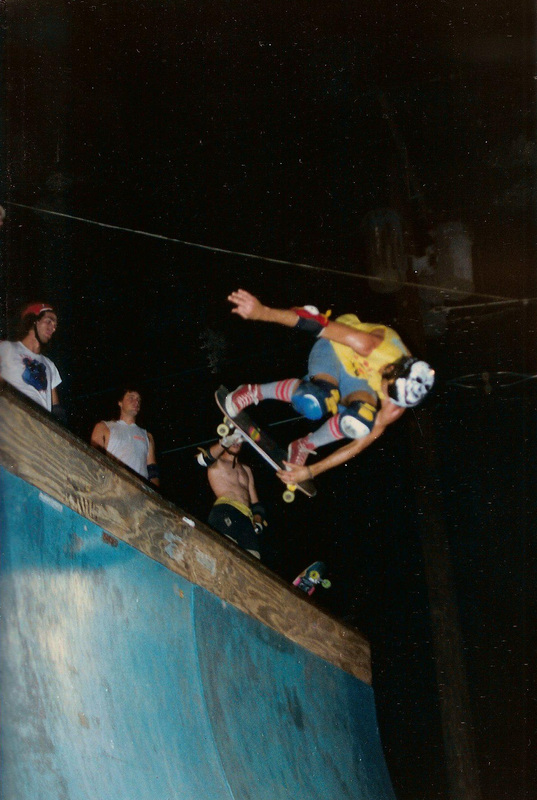 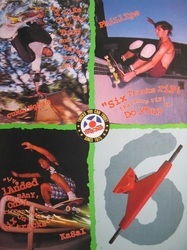 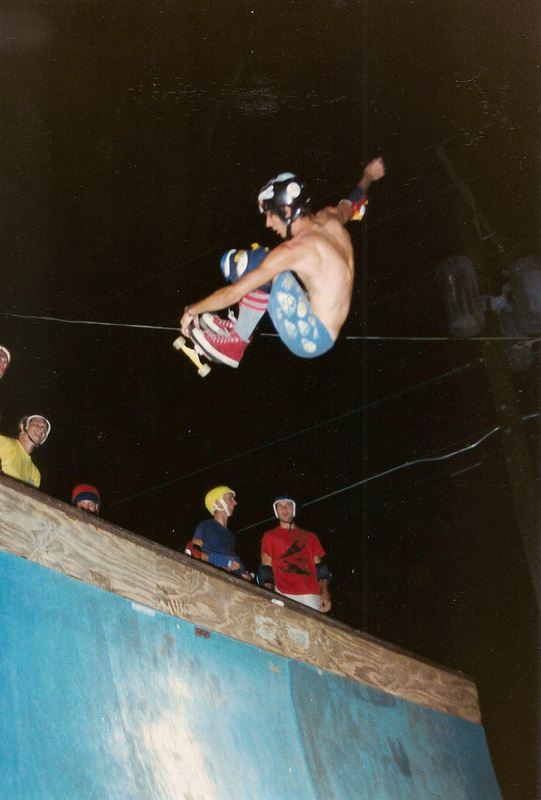 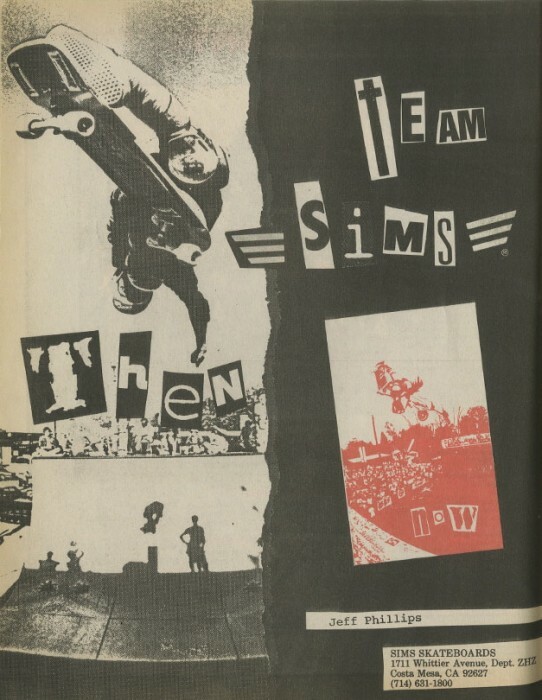 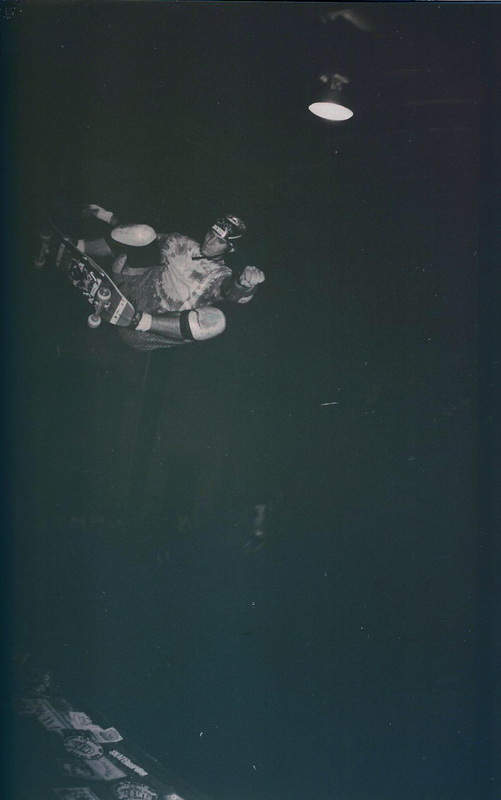 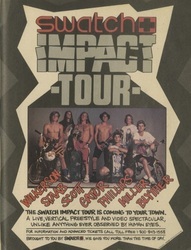 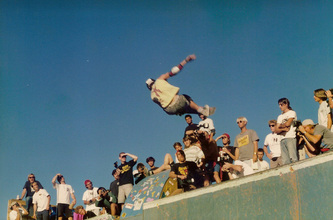 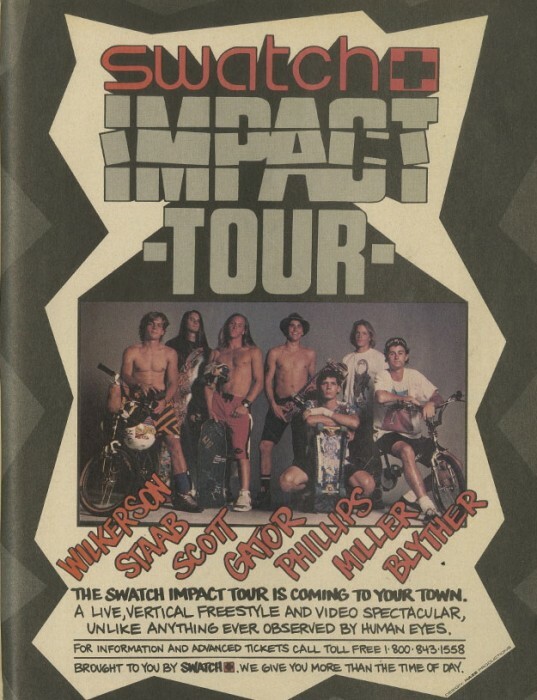 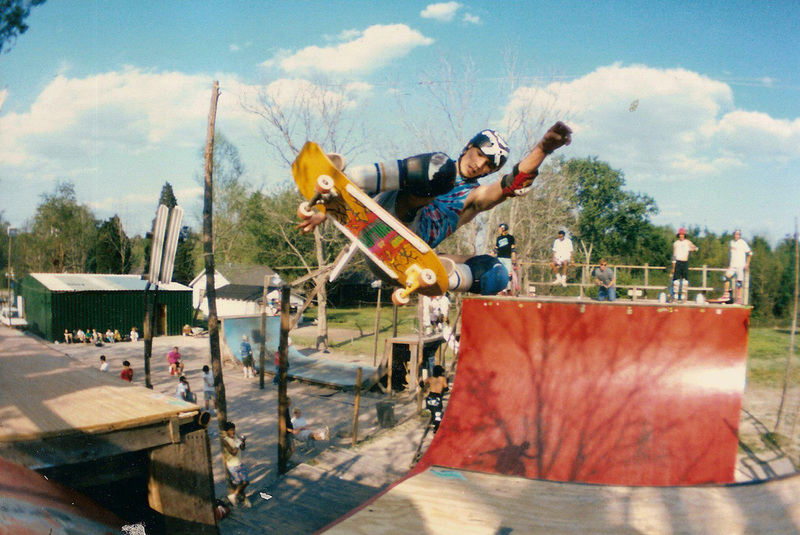 Back in the mid 80's there was a backyard ramp jam where Jeff totally killed it and took first place. 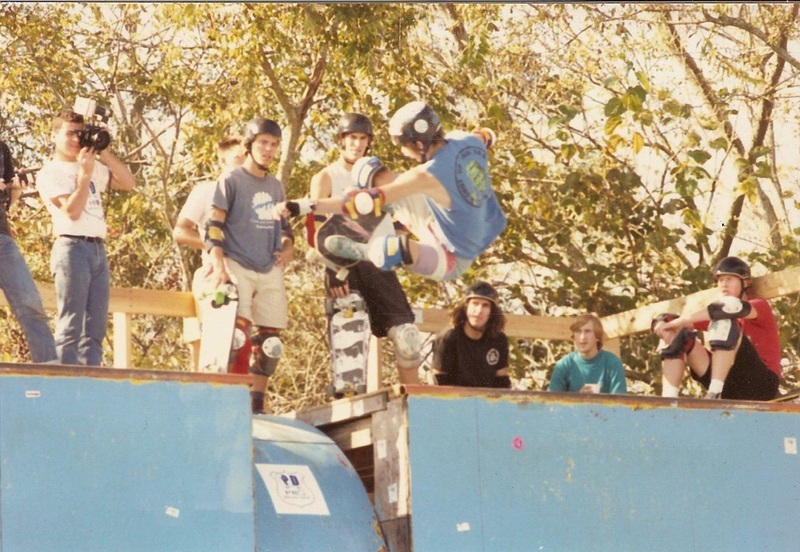 After, we were congratulating/talking and someone asked about the ramp and he said it wasn't bad, but it did have a kink on one side in a no big deal tone. 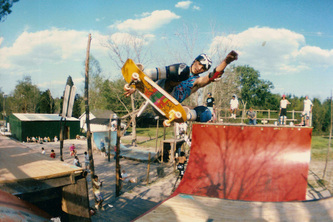 All action and no whining! 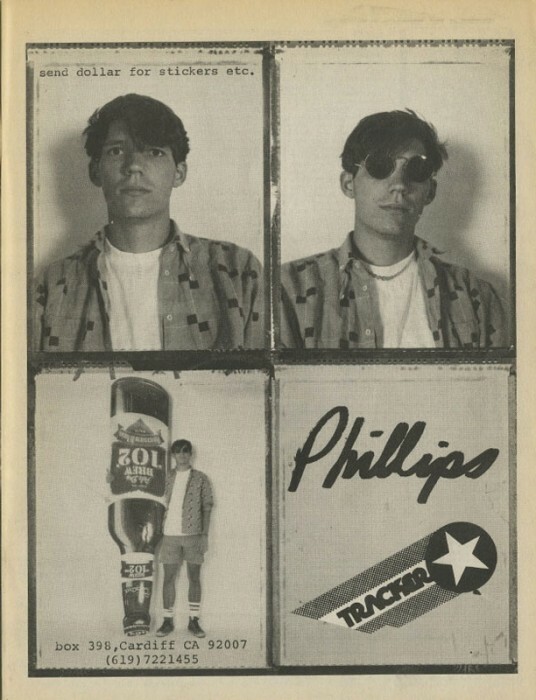 We thought everyone would enjoy a compilation of various ads Jeff Phillips was in easy to see all at once in roughly chronological order. 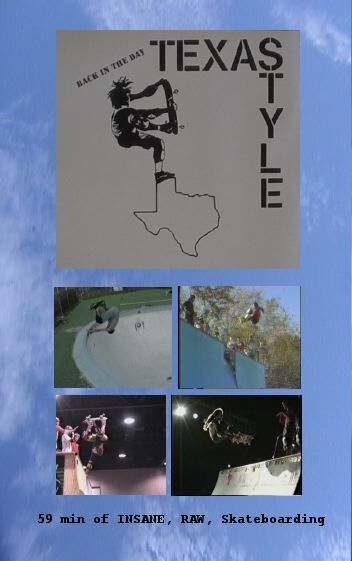 We found most of these over the internet and don't know specific copyright issues, so they are here now and may have to be removed should someone have an issue with us providing them conveniently side by side to the public. 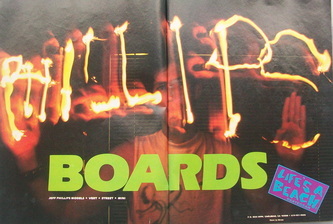 New ones will be added as we find them in a massive stack of mags or if someone sends one etc. All the ads after the Tracker one thats horizontal are not chronological.